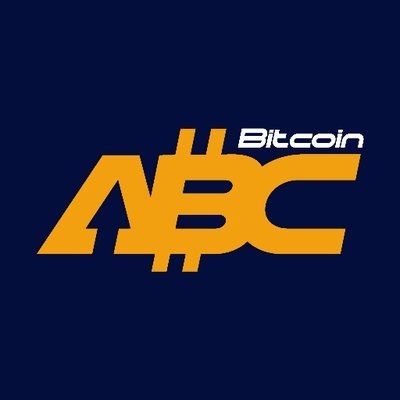 Bitcoin Cash ABC (BCHABC) started in August 2017 as Bitcoin Cash, a hard forked version of the original Bitcoin. Upon creation, Bitcoin holders who had their private keys or stored their Bitcoins on a service that supported the split were able to receive equal amounts of Bitcoin Cash. As a result, the Bitcoin Cash price diverged from the Bitcoin price. BCHABC emerged from a hard fork of Bitcoin Cash in November 2018, with Bitcoin Cash Satoshi’s Vision as the other coin created from the event. Bitcoin Cash ABC shares many characteristice with Bitcoin in terms of protocol, such as Proof of Work SHA-256 hashing, 21,000,000 supply, block times, and reward systems. However, Bitcoin Cash ABC is different from Bitcoin in terms of block size limits -- Bitcoin has a 1MB block size limit whereas Bitcoin Cash ABC has 8MB blocks. Also, BCHABC adjusts difficulty levels every 6 blocks, as opposed to 2016 blocks with Bitcoin. Bitcoin Cash ABC retains the original blockchain vision of Bitcoin Cash, which is a proposal from the via BTC mining pool and the Bitmain mining group to carry out a UAHF (User Activated Hard Fork). They rejected the agreed consensus (aka BIP-91 or SegWit2x) and decided to fork the original Bitcoin blockchain. Bitcoin Cash (BCH) Plummets 18 Percent Overnight: What Triggered the Massive Drop?